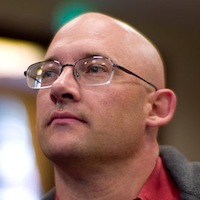 Clay Shirky writes about and teaches the social and economic effects of Internet technologies. 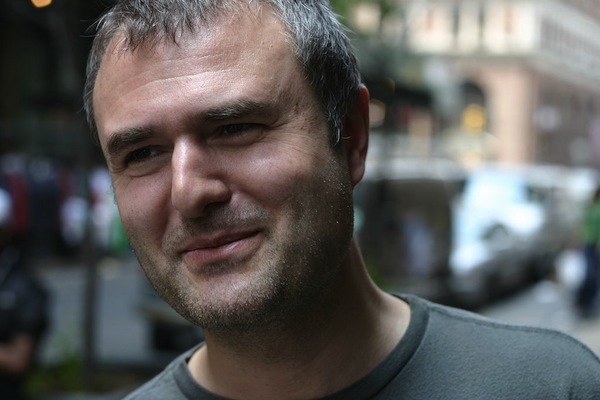 He is distinguished writer in residence at NYU’s Arthur L. Carter Journalism Institute and assistant arts professor at NYU’s Interactive Telecommunications Program. He is the author of Here Comes Everybody: The Power of Organizing Without Organizations and Cognitive Surplus: Creativity and Generosity in a Connected Age. Shirky, Clay. "What will 2011 bring for journalism? Clay Shirky predicts widespread disruptions for syndication." Nieman Journalism Lab. Nieman Foundation for Journalism at Harvard, 13 Dec. 2010. Web. 19 Apr. 2019. Shirky, Clay. "What will 2011 bring for journalism? Clay Shirky predicts widespread disruptions for syndication." Nieman Journalism Lab. Last modified December 13, 2010. Accessed April 19, 2019. https://www.niemanlab.org/2010/12/what-will-2011-bring-for-journalism-clay-shirky-predicts-widespread-disruptions-for-syndication/.